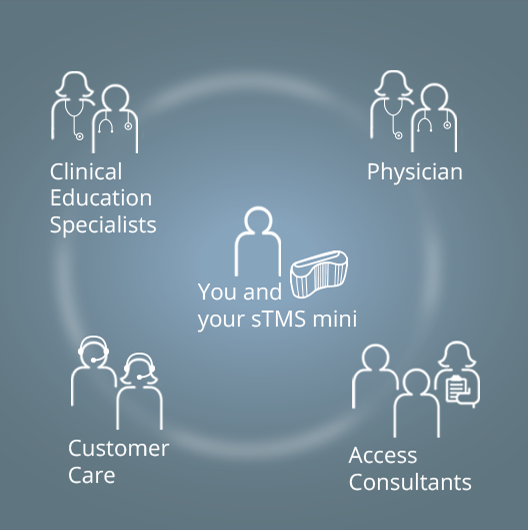 eNeura is committed to providing unparalleled support to patients and their doctors. Transcranial magnetic stimulation for migraine: a safety review. Use of single pulse TMS (sTMS) to treat migraine with medication overuse. The eNeura Migraine Care Team consists of specialists who are available to help you and your doctor with a range of questions and concerns that may arise over the course of your treatment. 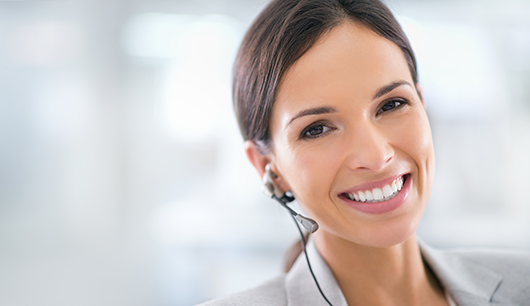 Customer Care also serves as your first point of contact for our Clinical Education Specialists and Access Consultants. Information provided by the eNeura Migraine Care Team is not a substitute for your doctor’s instructions. In case of immediate or urgent medical concerns, always contact your doctor or Emergency Services.